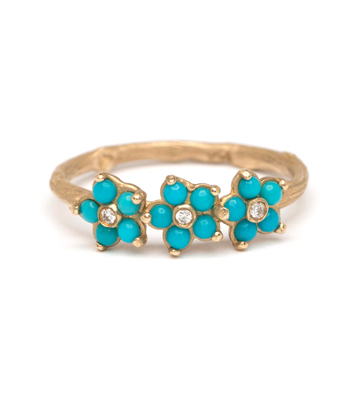 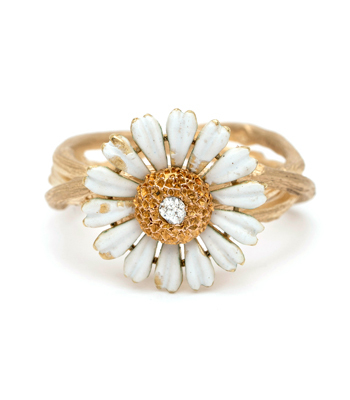 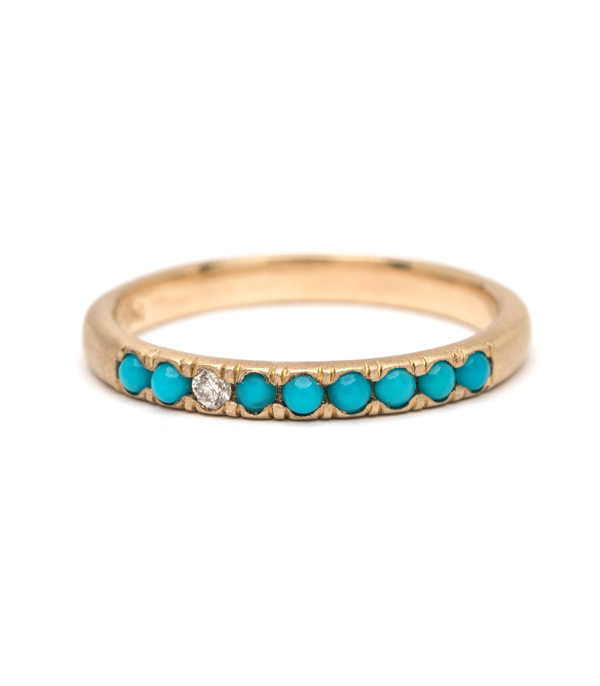 Sweet and cheery, our vintage inspired Turquoise and Diamond Stacking Ring adds a colorful accent to every collection. 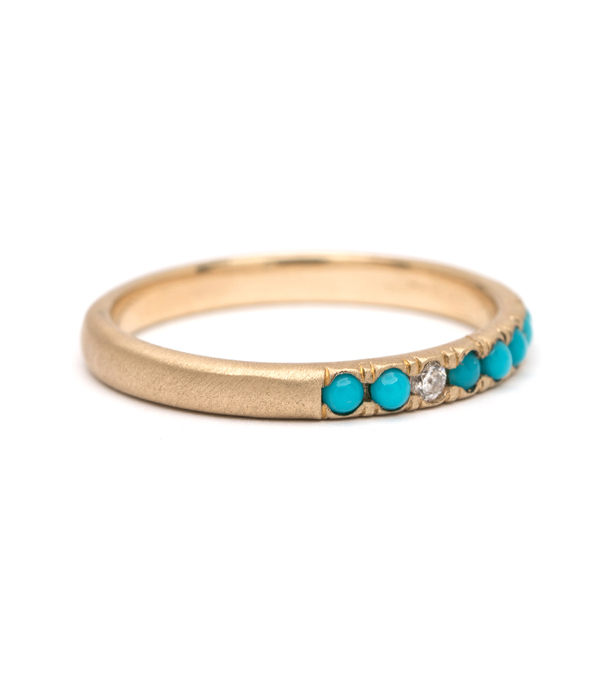 One twinkling diamond (0.03 ct) mixes in a row of eight bright blue turquoise cabochons creating a perfect boho luxe vibe and touch of whimsy. 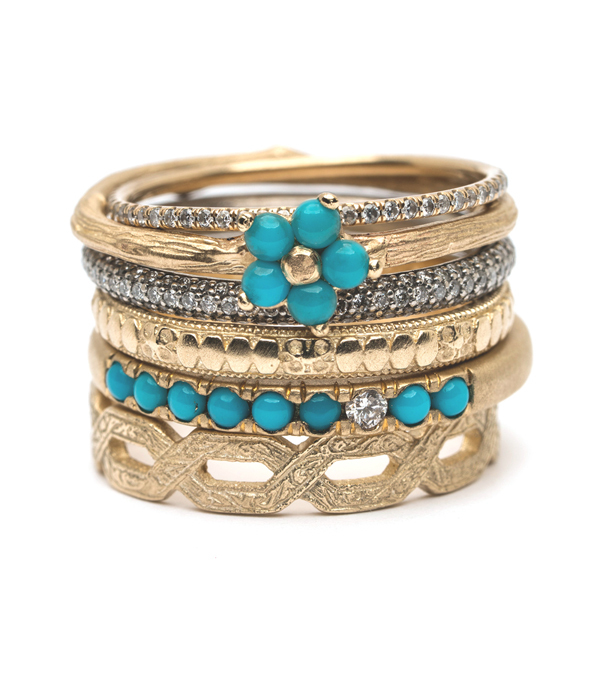 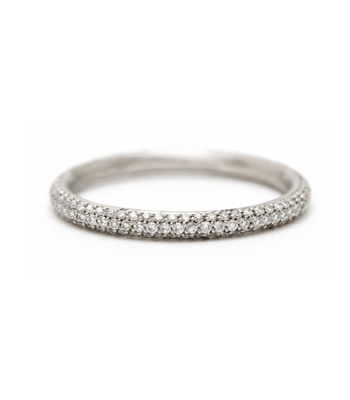 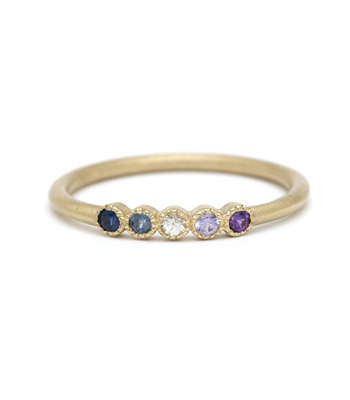 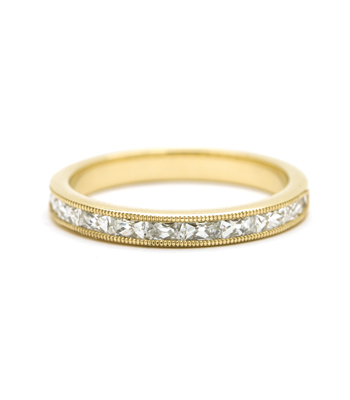 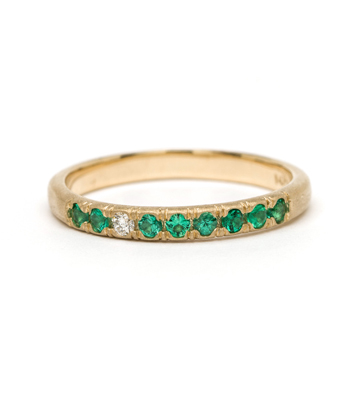 A must-have stacking ring for the vintage lover who appreciates mixing vintage pieces with her own personal collection.